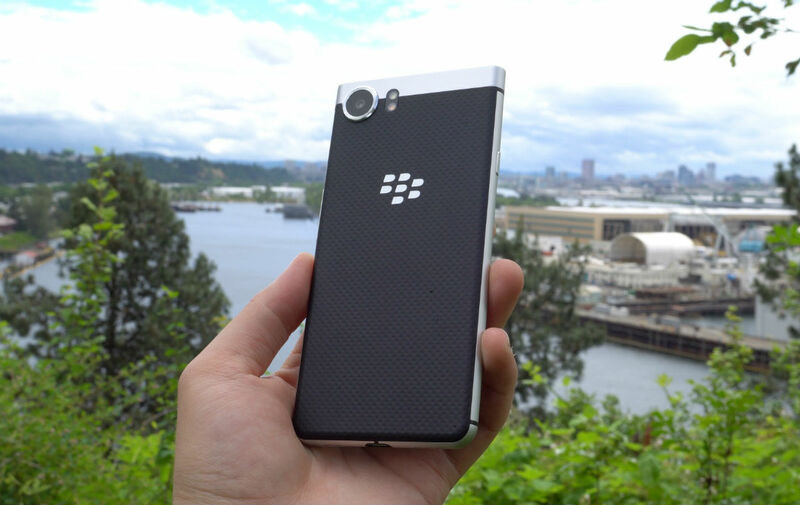 The moment I know all of you have been waiting for, our BlackBerry KEYone review is now up! If you caught last week’s Droid Life Show, you’ll know I have been using this device for the past week, attempting to fall back in love with physical QWERTY keyboards. Did it happen? You’ll have to watch our Blackberry KEYone review to find out. The KEYone is an odd device, with its tiny 4.5″ FHD display and performance limited Snapdragon 625 processor, but I think there is definitely a group of consumers out there that would thoroughly enjoy this phone. You know, the kind of folks who don’t do a whole lot of media consumption or gaming, the things that smartphones are really good at doing these days. As I mention in the review, I have had zero experience with BlackBerry devices leading up to this, so I’m happy that the KEYone was my first. It’s a decent little package, featuring a solid 12MP camera (same sensor as the Pixel), hefty battery life, and excellent build quality. Check out the video and share your KEYone thoughts below.